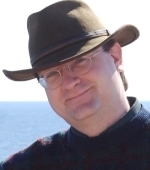 SqlSmash: A Productivity Plugin for SQL Server Management Studio. Now with a Free Community Version! The Go To Object feature is pure money. This is incredibly useful! This functionality should have been built into SSMS from the start. 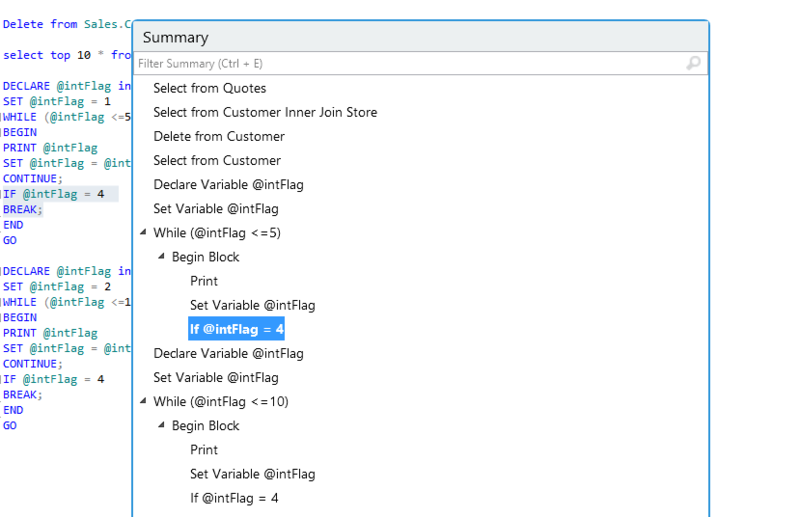 How SqlSmash helps developers working in SSMS? 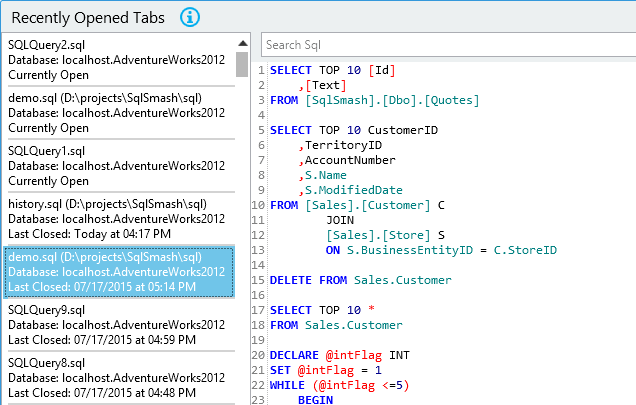 SqlSmash is perfect for novice developers and experts alike, with support for configurable keyboard shortcuts, toolbars and contextual menus. Search all your database objects for any text. View definition for matching objects, select them in Object Explorer and Copy results in an Excel friendly format. 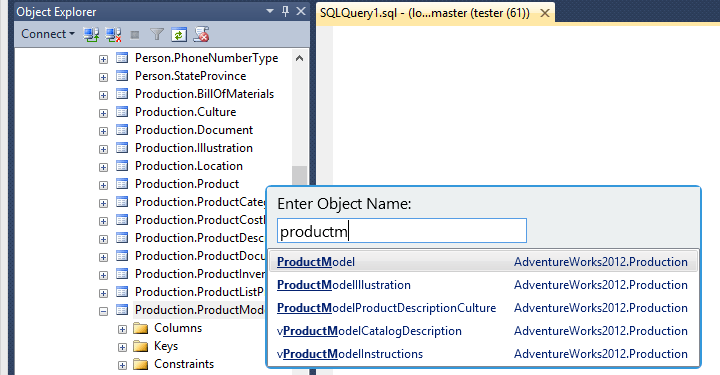 Get a flat list of objects referencing the SQL Object under your cursor and navigate to them in Object Explorer or view their definition. Easily access your recently opened Tabs and Executed Queries, even if you did not save the file locally. 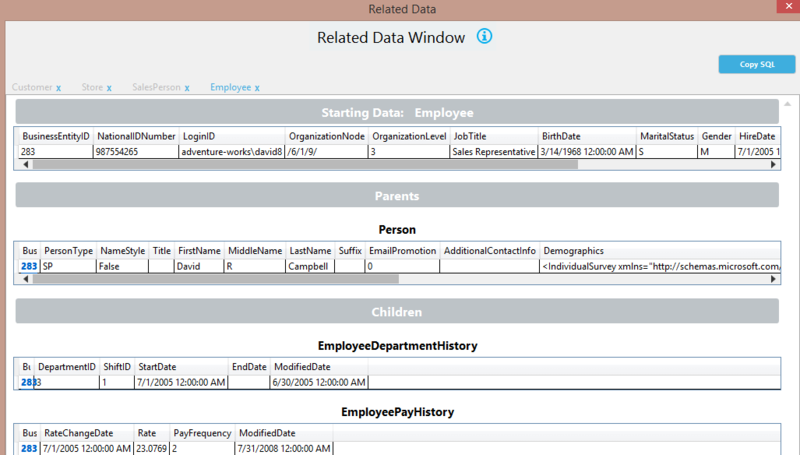 Get data related to what is in your results grid based on foreign key relationships. Quickly increase the selected text to include the logical parent of your current selection. Get a warning when running an Update or Delete statement without a Where clause. Generate insert statements from any data in your results grid. 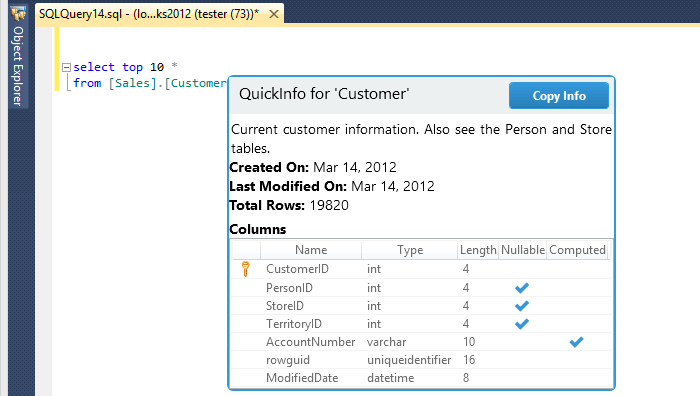 Get a quick overview with information like column and parameter names and types for the SQL Object under your cursor. It's fairly tedious to locate an object in Object Explorer (expand, expand, expand, pick folder, scan objects). Now you can easily navigate (or lookup definition) to any table, stored procedure, function or trigger in only a few keystrokes. Deal with long or complex scripts? Now you can summarize them in a hierarchial manner, filter them and navigate the code easily and quickly. Make your code more readable and maintainable by indenting it and applying your casing preferences. No need to select text to run one query anymore. 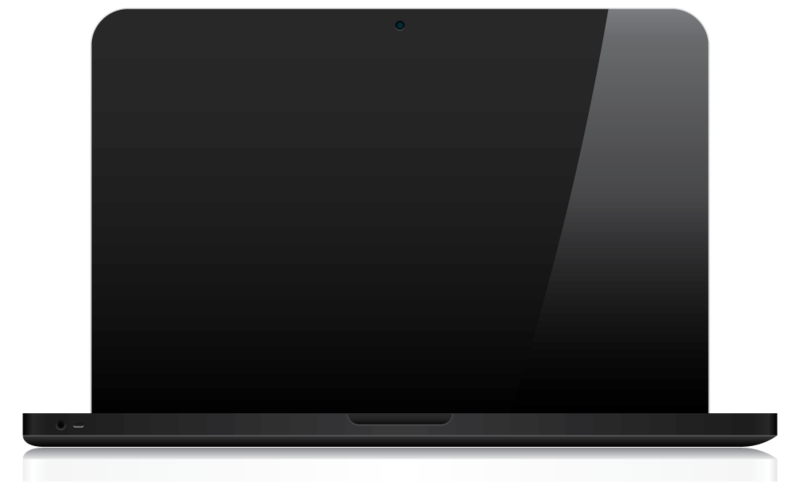 With a single click, now you can execute the query around your cursor. Show the definition of a SQL Object in a single click.